We all know the story on how Elisabeth Hasselbeck was fired from The View in 2013, but do you know she tried to quit before then? 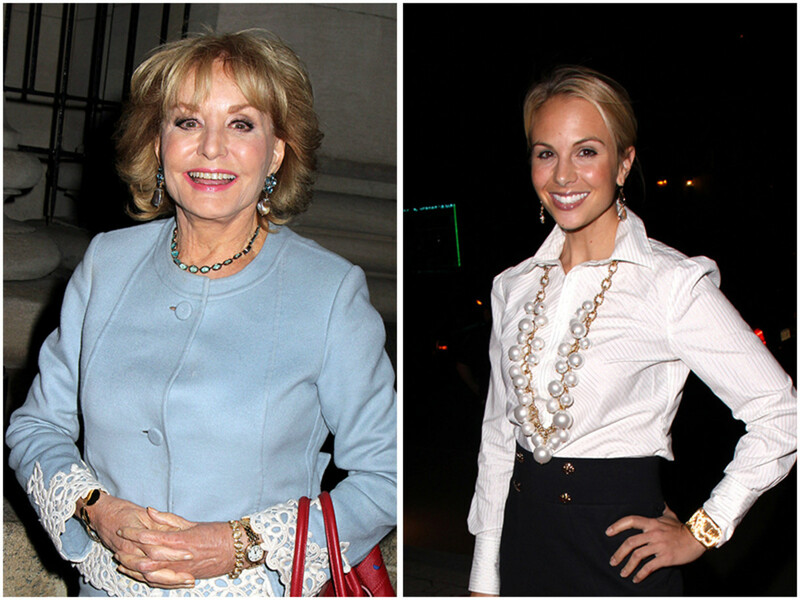 In the new tell-all, Ladies Who Punch: The Explosive Inside Story of "The View", Variety&apos;s New York bureau chief Ramin Setoodeh details an explosive day at the Hot Topics table where Hasselbeck lost her cool during the segment against veteran journalist and The View creator Barbara Walters. 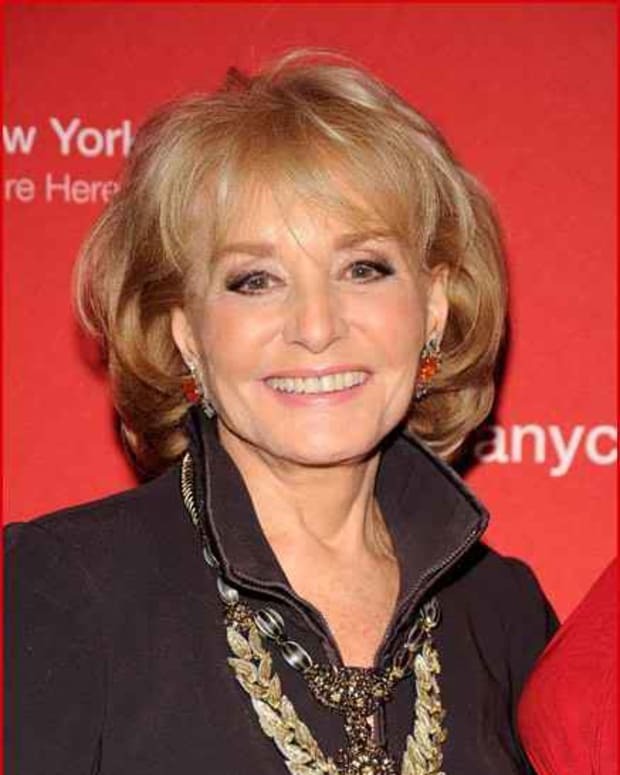 The incident took place on August 2, 2006 when Hasselbeck was in a heated debate against Barbara Walters and Joy Behar on air about the FDA allowing the morning after pill to be available over-the-counter. Hasselbeck claimed by taking the pill it would be, "The same thing as birthing a baby and leaving it out in the street." Could you stop now? We have to go on and we have to learn how to discuss these things in some sort of rational way. What the f—! I don’t even swear. She has me swearing. This woman is driving me nuts. I’m not going back. I can’t do the show like this. She just reprimanded me, and she knew exactly what she was doing. Good-bye! I’m off. Write about that in the New York F—ING Post! 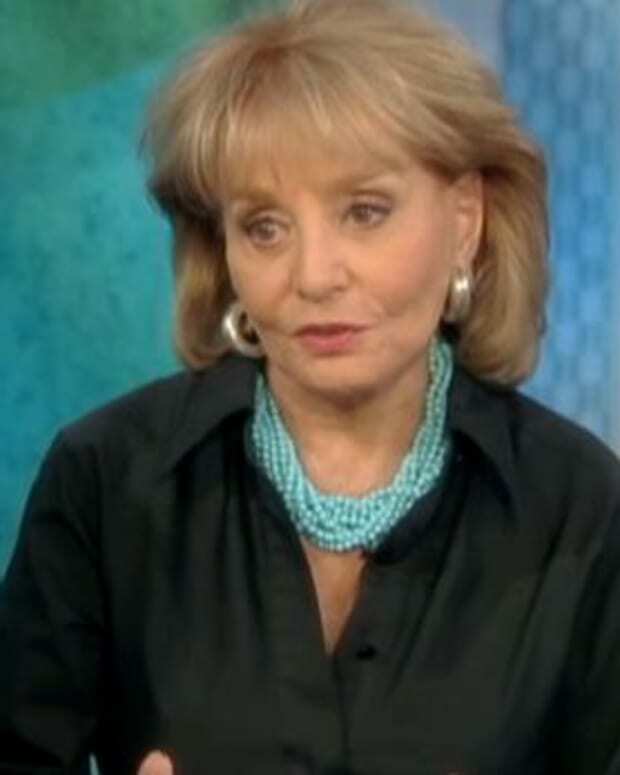 Barbara Walters on The Talk: "If You’re Married to The President of The Network You Get More Promos"
Is Barbara Walters Gearing Up to Retire?